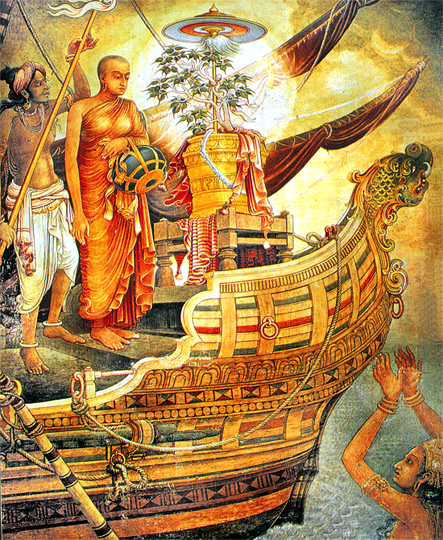 Unduvap Poya Program will be observed on Saturday, Dec 8, 2018, from 7:30 am to 5:30 pm at the Georgia Buddhist Vihara. We invite you all to join the program. May you live long in peace"
Bhante Wajirabodhi and Bhanthe Deepankara.